December is finally upon us. However, given how incredibly early all of the Christmas paraphernalia seemed to come about this year, you’d be forgiven for thinking we were already well into the final month of this year. December means a few things- it means mince pies, Glühwein, bobble hats, family laughs, last-minute present buying (for some of us) and choosing the perfect Christmas Day outfit. 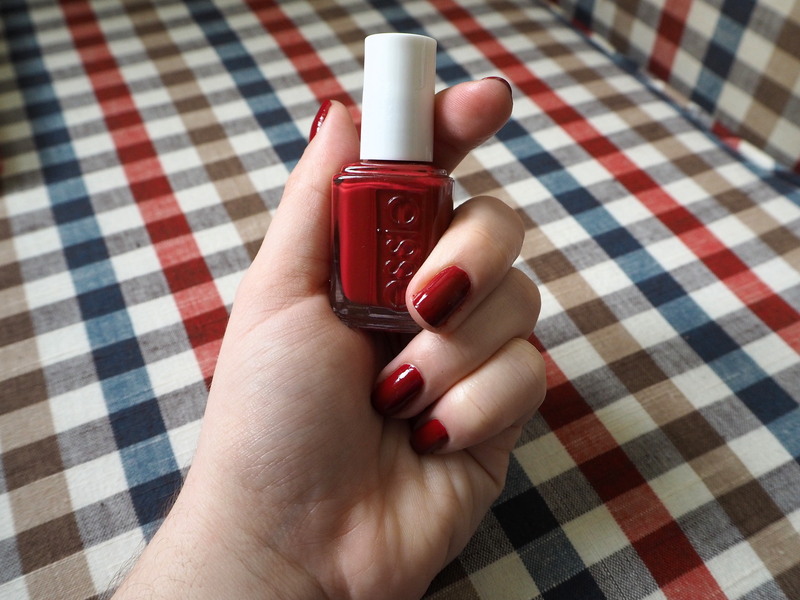 Meet With the Band by Essie. Whenever I’ve gone for a Christmassy red, it’s always been more of the Ferrari hue because, well, the brighter the better usually. 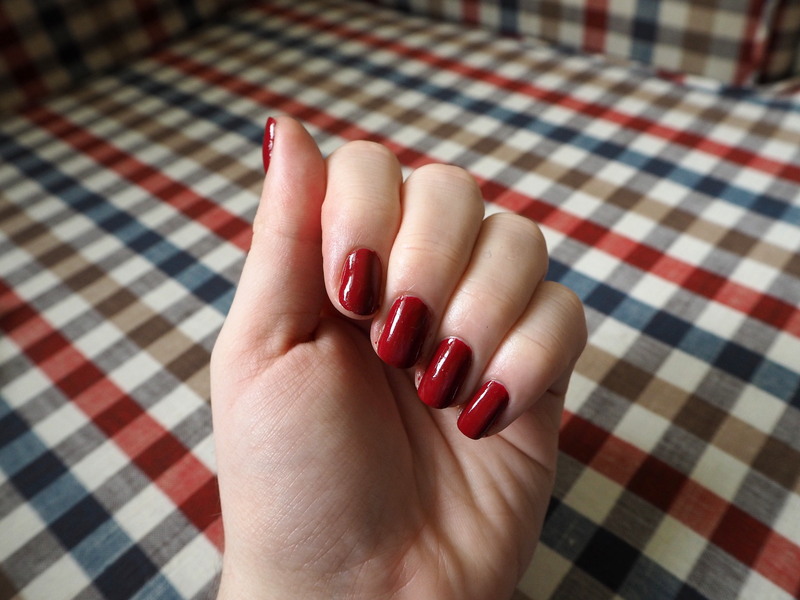 But there’s something about this particular red which oozes old Hollywood glamour while also evoking the kind of festive feeling which makes you think of chilly nights spent under warm blankets with the twinkling lights on the Christmas tree glimmering in the background. 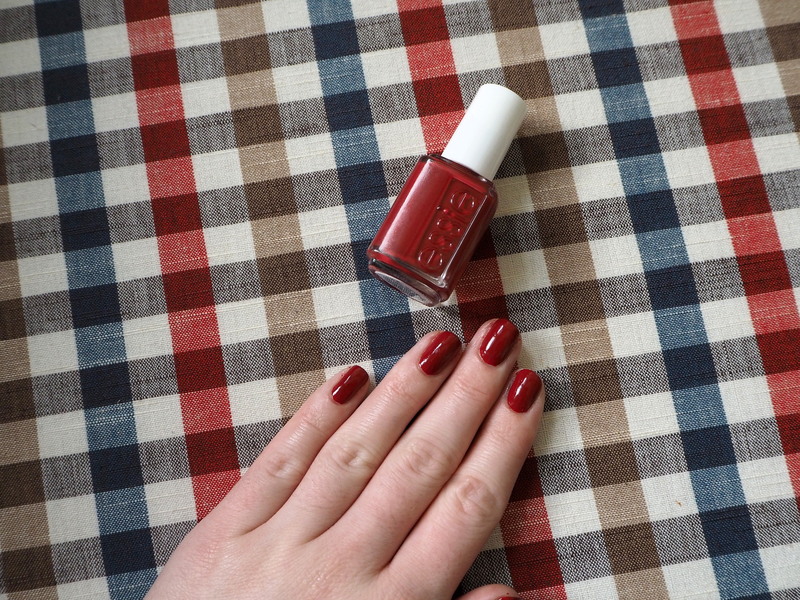 I don’t need to tell you what an Essie fan I am, but if you’re only going to go for one nail polish this season, why not let it be this one? 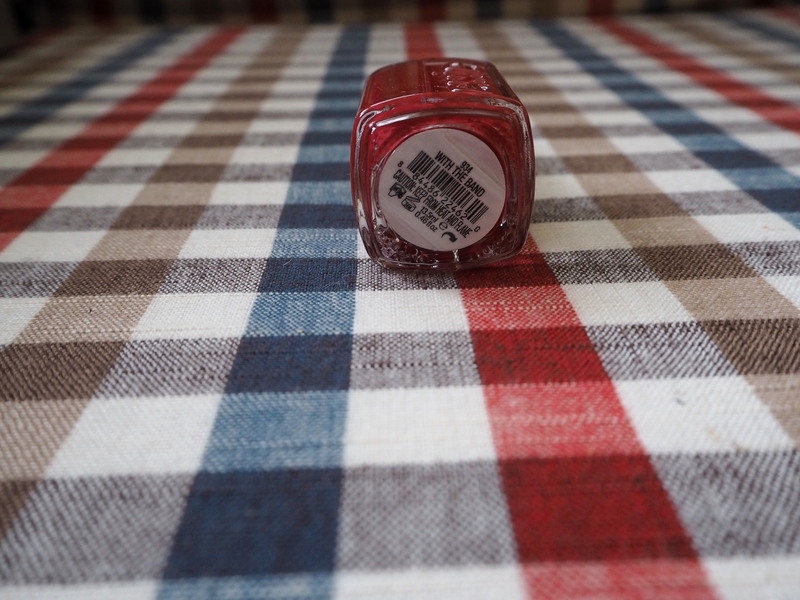 What’s your favourite Christmas nail polish? Essie’s With The Band is available on Amazon.